Nollywood actress, producer and director, Omoni Oboli has been granted permission to go-ahead with the cinema release of her film, Okafor’s Law by a Federal High Court sitting in Ikoyi. 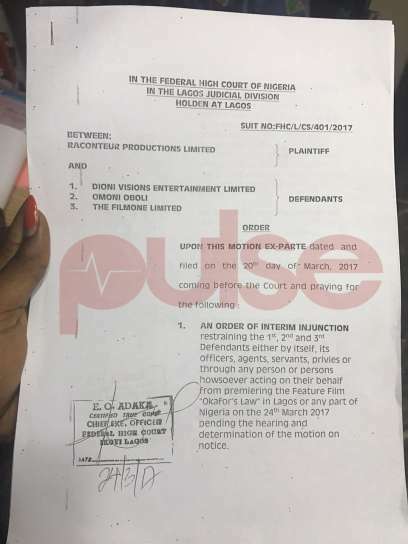 Justice Ibrahim Buba gave this ruling moments ago after considering the arguments of the plaintiff (Raconteur Productions) and the defendants (Omoni Oboli, Dioni Visions Entertainment and FilmOne Distribution). The judge, in doing this, removed the interim injunction stopping the release of the film as filed by Raconteur Productions. 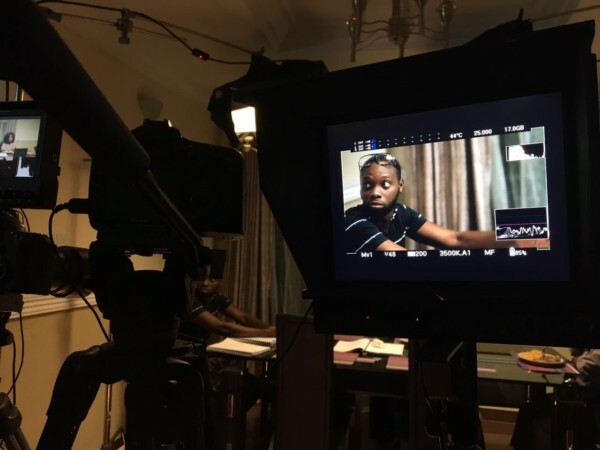 He said that the film can be released as planned into Nigerian cinemas tomorrow, Friday, March 31, 2017 but that the parties involved should choose a date for continuation of the hearing between April 3 and 4, 2017. 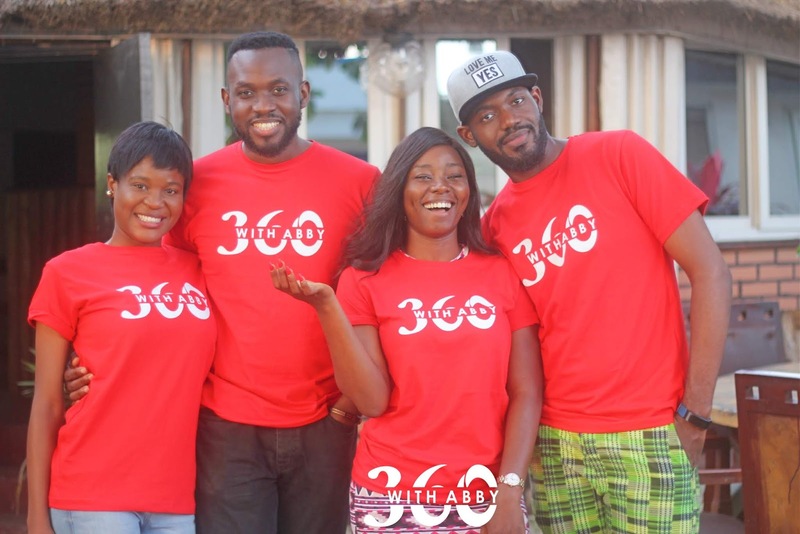 This definitely comes as good news to Omoni Oboli and her people as she had yesterday presented, through Oluwatomi Adeoye – the Project Manager of Dioni Visions, a counter-affidavit in which it was argued that an estimated five hundred million (500m) Naira which she had planned to realize would be lost if the film was not released as planned. 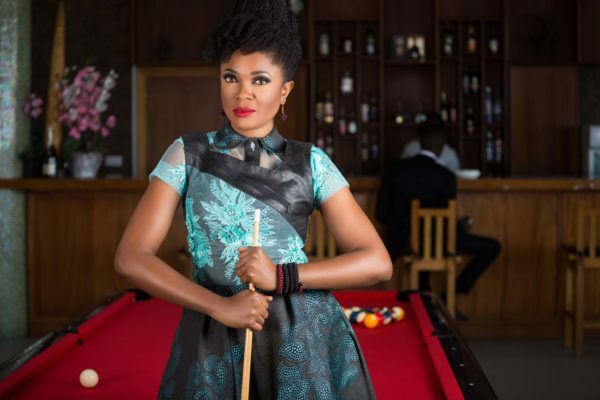 Omoni Oboli had been accused of stealing Idada’s intellectual copyright for the controversial film, Okafor’s Law. 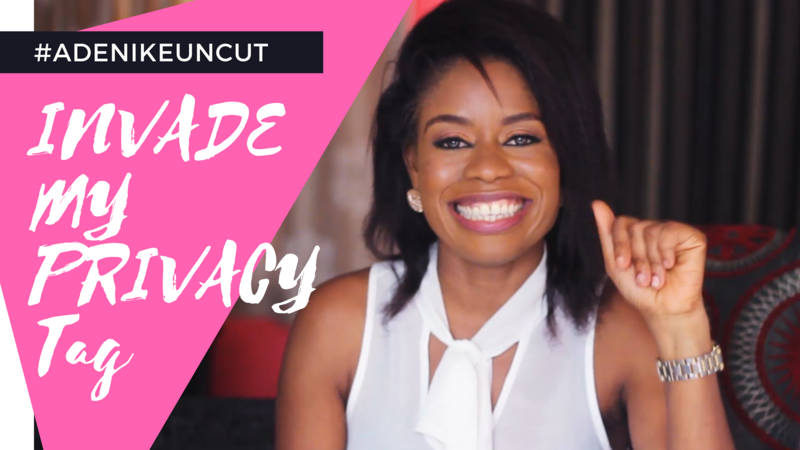 Watch Omoni speak about it below. 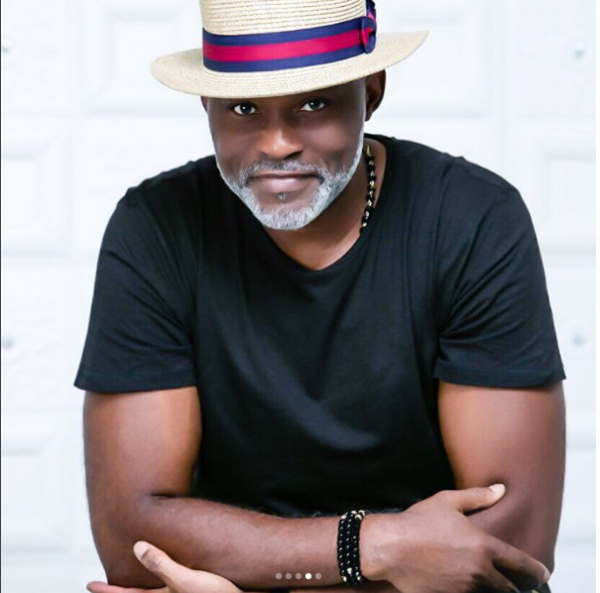 A Federal High Court sitting in Lagos has issued an Anton Piller order directing the seizure of “Okafor’s Law” produced by Omoni Oboli. An Anton Piller order is one which requires the defendant in proceedings to permit the plaintiff or his or her legal representatives to enter the defendant’s premises in order to obtain evidence essential to the plaintiff’s case. 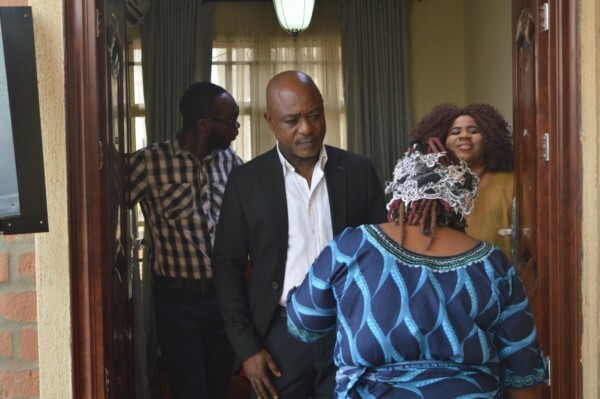 The judge, Justice Ibrahim Buba also issued an interim order, suspending the release and launch of the film in any movie theatre or cinema house on March 31, pending the determination of a motion on notice before the court. The judge ordered the seizure of all copies, materials, projections or infringing materials, relating to the subject matter. 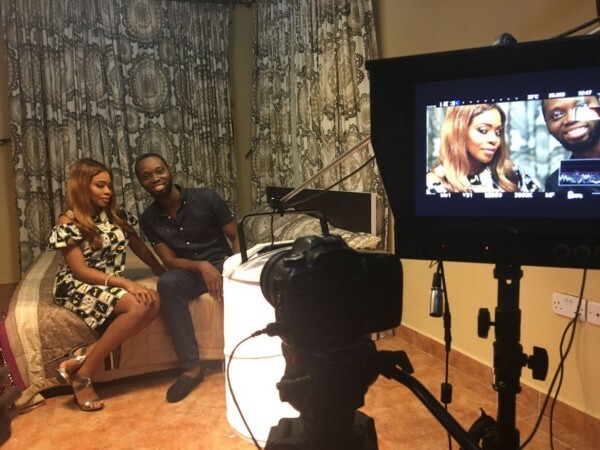 The orders followed an ex parte application filed by a company, Rancoteur Productions Ltd, on behalf of a Canada-based scriptwriter, Jude Idada. 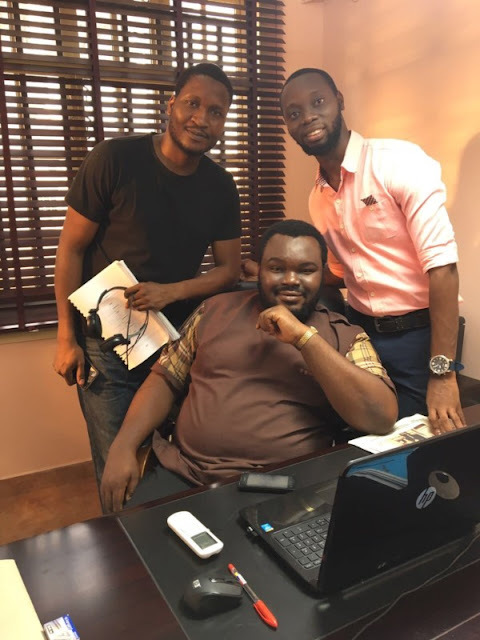 Idada lays claim to the film “Okafor’s Law” as his intellectual property. The plaintiff had filed the suit through Anthony Idigbe (SAN), seeking an order, halting the premiere and release of the said “Okafor’s Law”, pending the determination of a copyright infringement suit filed against Oboli. 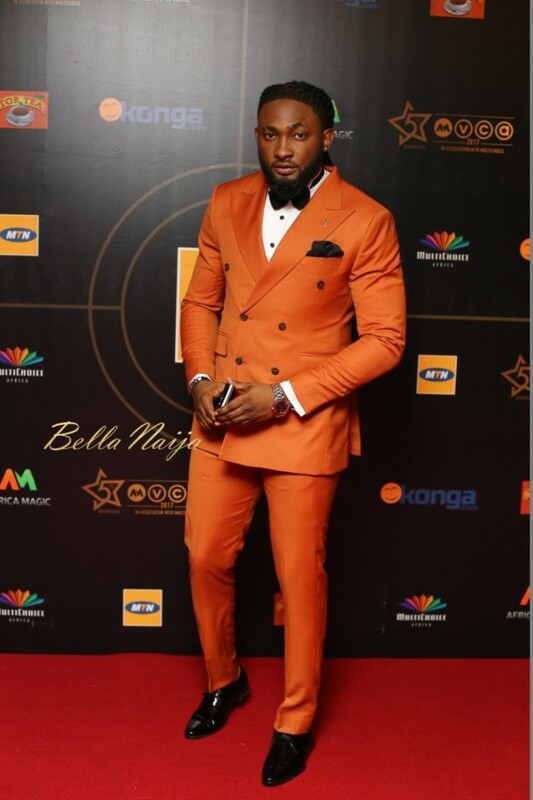 Joined as first to third defendants in the suit are: Dioni Visions Entertainment, Omoni Oboli, and The FilmOne Ltd. The plaintiff, in its exparte application, had sought an order, restraining the premiere or release of the said film, as well as an Anton Piller order, seizing all copies of the infringing material. The exparte application was moved in terms by counsel from the Law Firm of Idigbe, O. Otudor, who urged the court to grant the orders as prayed. Delivering his ruling on the exparte motion, Justice Buba granted the orders as prayed. 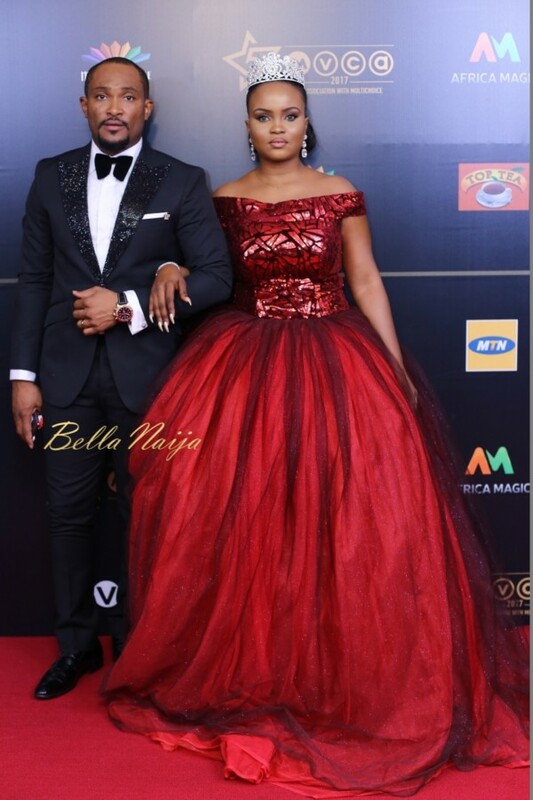 The court had earlier issued an order of interim injunction, halting the screening of the movie at the premiere which held on Friday, March 24. 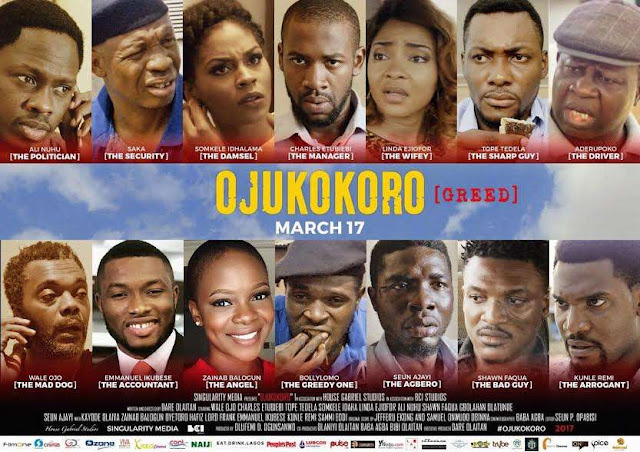 "An order of interim injunction, restraining the first to third defendants, whether by themselves or their privies, from premiering the feature film “Okafor’s Law”, in Lagos or any part of Nigeria, pending the hearing of the motion on notice. 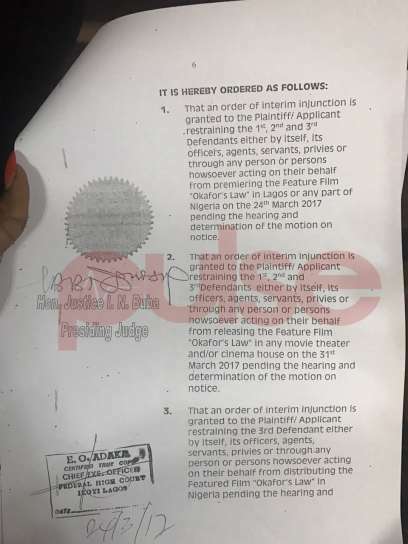 An order of interim injunction, restraining the defendant from releasing the featured film in any movie theatre or Cinema house on March 31, pending the hearing of the motion on notice. An order of interim injunction, restraining the defendants from distributing the featured film, pending the determination of the motion on notice. An Anton piller order is granted to the plaintiff, to enter into the defendant’s premises, Cinema, Studio and other places of dissemination, to seize all copies of infringing materials relating to subject matter. An order, directing the defendants to deliver and surrender to the plaintiff’s solicitors, all products and packages with the inscription, “Okafor’s Law” and volume of transaction or trade which have been done by defendants. An order for a search to be conducted (in) places where “Okafor’s Law” is stored and sold. An order declaring that a failure of defendants to comply with the court’s order, will put the plaintiff at liberty to apply for committal to prison of such person." The court thereafter, fixed March 29 for hearing of the motion on notice. 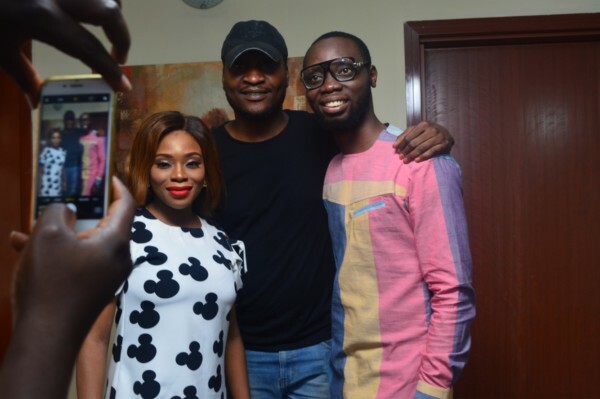 The movie “Okafor’s Law” is billed for release on March 31. He alleged that Oboli took the work he had done regarding “Okafor’s Law”, and developed it without giving him due credit. 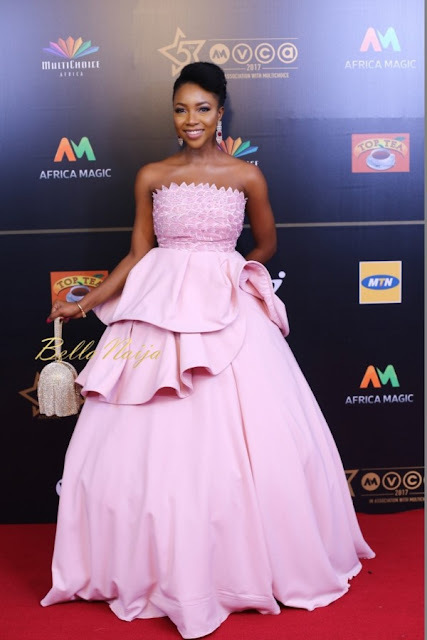 He avers that the producer however, went ahead to set March 31, as a release date for the movie, inspite of a demand letter sent to her, as well as a copyright infringement suit instituted. 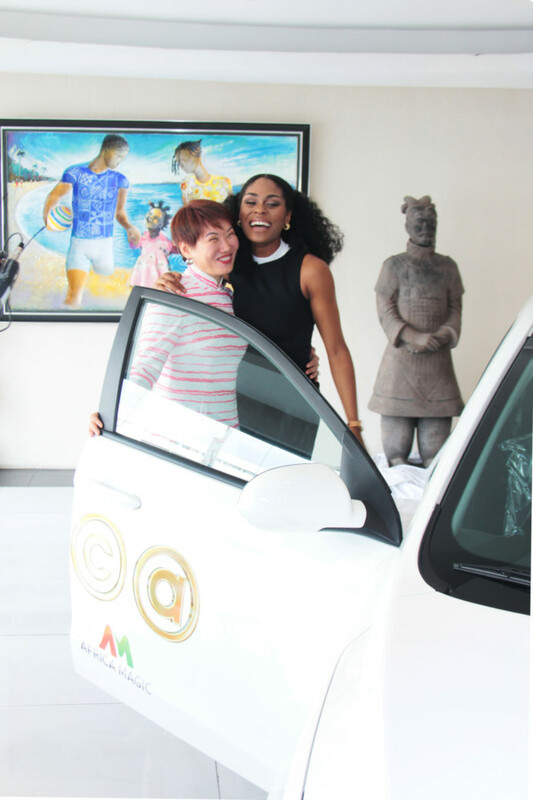 Lawyer turned publisher, Simi Esiri, has officially launched her SCHICK Magazine which is set to be distributed in Nigeria and across Africa. 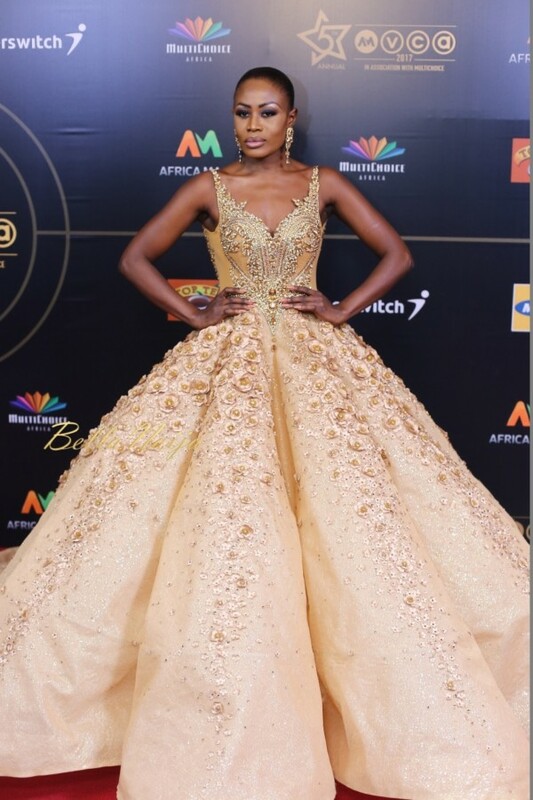 The magazine has been curated for the smart, stylish and successful woman, and SCHICK Magazine is designed to tell authentic African stories, through the lens of fashion, beauty, and lifestyle. The debut issue, themed ‘The Power Issue’, celebrates African women playing pivotal roles in shaping the fashion, beauty and entertainment industries across the continent. Page after page, the Spring edition, is an embodiment of all Africa has to offer and takes readers on a journey through fashion editorials, interviews with A-list celebrities and fashion designers, hot debates, beauty, travel and more. 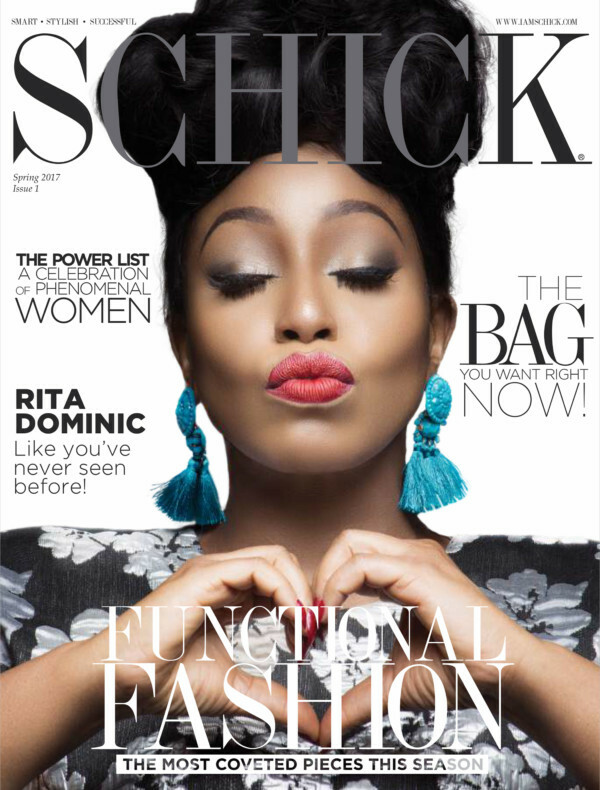 The cover star for the debut issue is none other than Rita Dominic. 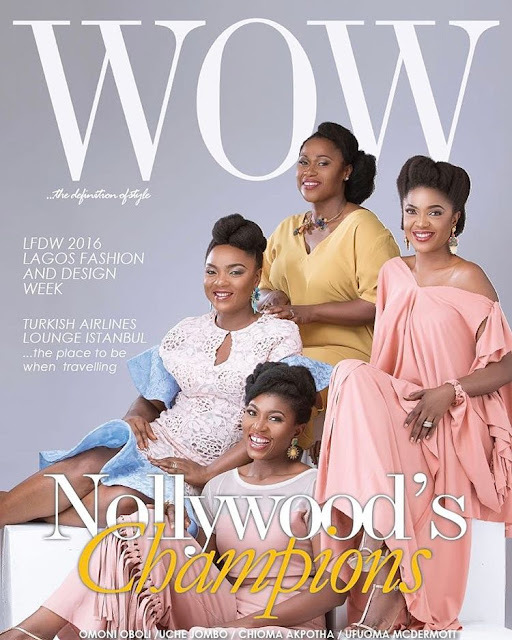 After 19 years in Nollywood, starring in over 100 productions, as well as winning several prestigious awards, it comes as no surprise that Rita Dominic graces the debut cover. 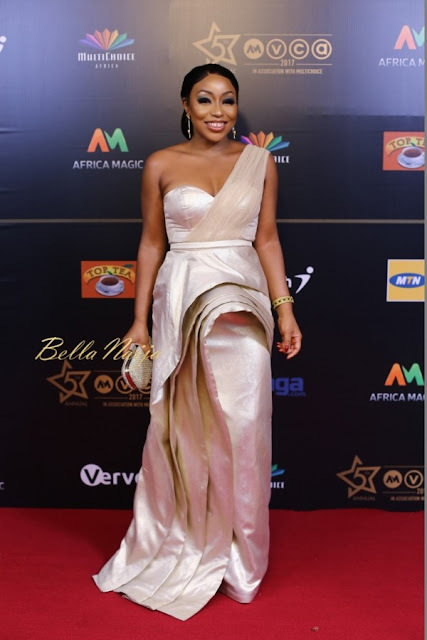 The beautiful, accomplished and celebrated star has played a significant part in the growth of the Nigerian film industry and has become one of Nigeria’s greatest style icons, making her the epitome of the SCHICK woman. 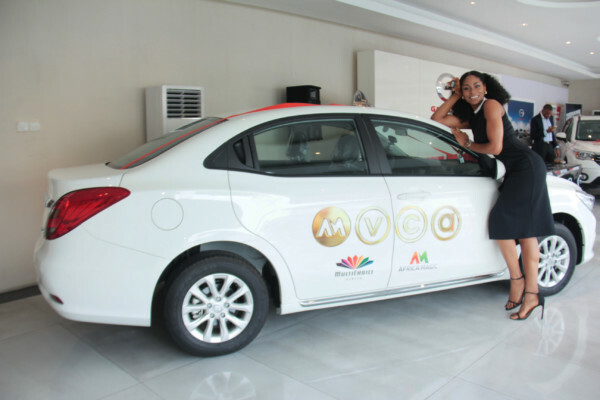 Here are excerpts from Rita Dominic’s interview below. SCHICK Magazine is initially launching as a quarterly print and digital publication. In addition, the periodical will produce daily content on the digital front www.iamschick.com. For more information and updates, follow @SCHICKMagazine on Twitter, Facebook, and Instagram. 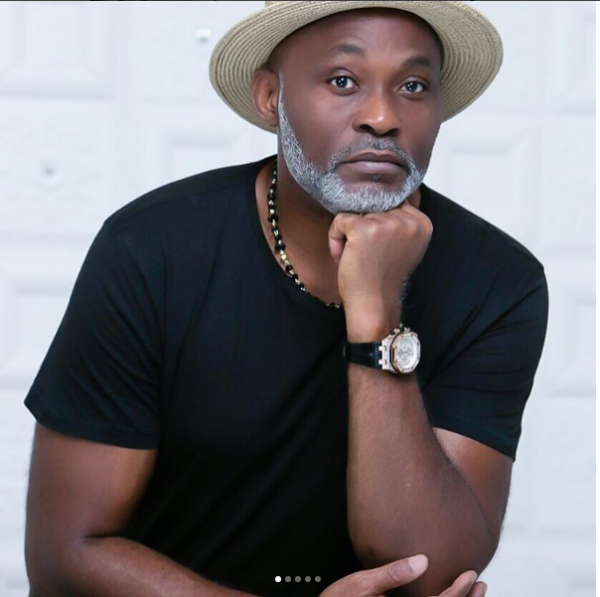 Veteran Nollywood actor Richard Mofe-Damijo (RMD) is giving us serious “baby boy” vibes in these photos, especially after featuring in music star FalztheBahdGuy‘s latest video “Baby Boy”. 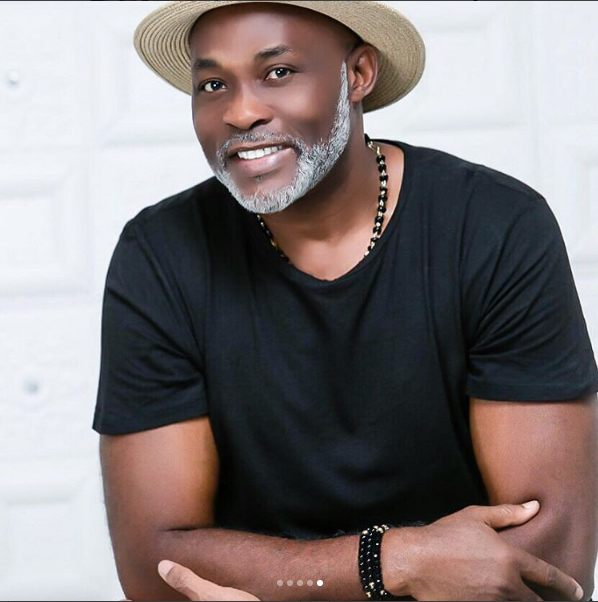 The veteran actor took to his Instagram page to share the photos below and as expected he looks too good for words. 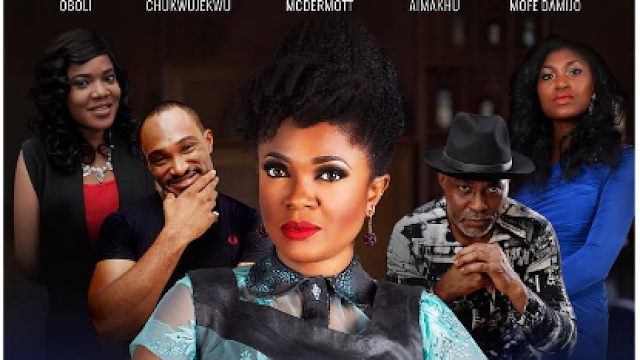 Omoni Oboli has been served an injunction to halt the premiere of "Okafor's Law" and a nationwide release of the movie in Nigeria. 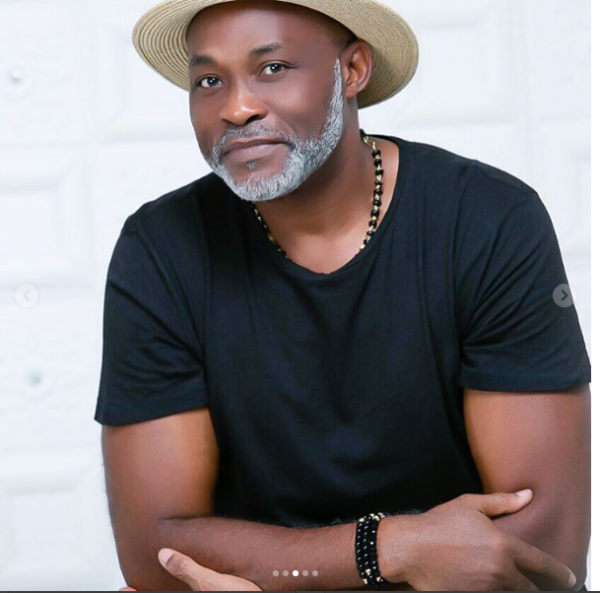 In 2016, a Canada-based writer, Jude Idada, accused Omoni Oboli of stealing his story and idea for her movie. The actress remained silent over the issue and went ahead to set a release date for the movie for March 31, 2017, with an exclusive premiere set for yesterday, March 24, 2017. 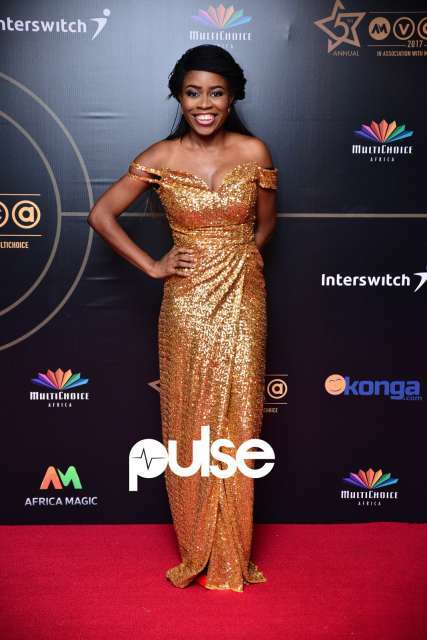 According to a court documents share with Pulse, the actress was served an injunction on March 24, 2017, to halt the premiere of "Okafor's Law" and a nationwide release of the movie. The complaint was filed by Raconteur Productions. 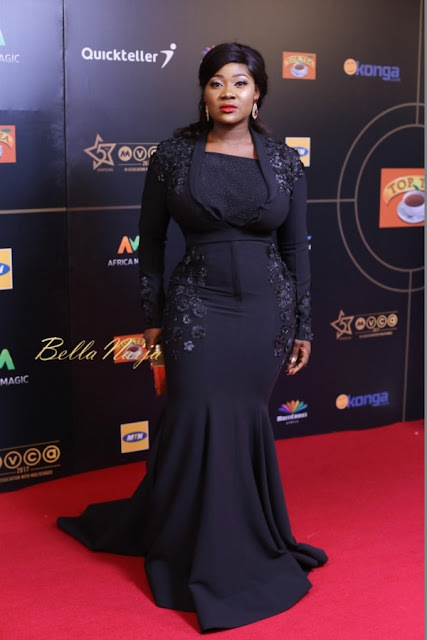 According to document, the actress will be guilty of contempt of court if she goes ahead with a premiere or release. 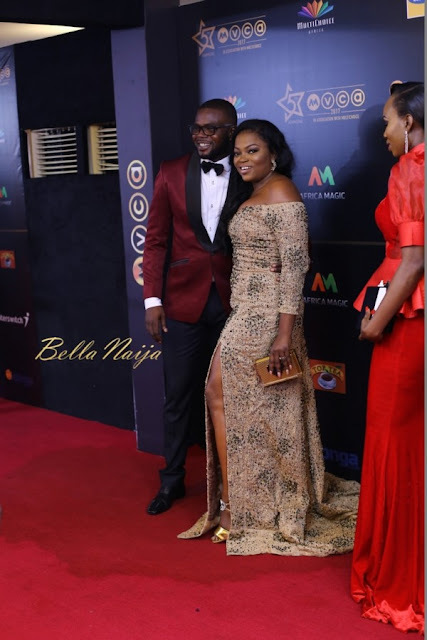 The first, second and third defendants being Omoni Oboli, Dioni Visions and Filmone Distribution, have all been served. The Screening Room was at the movie premiere to cover the happenings. There was a noticeable absence of guests as press was kept waiting for over 2 hours before guests started trickling in. WATCH the moments below and see what happened when the movie was set to begin showing. 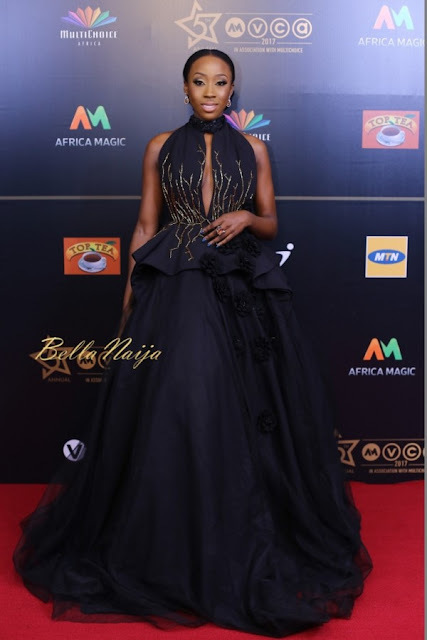 Omoni Oboli needs no introduction as all her movies, Being Mrs Eliot, Wives on Strike and The First Lady were cinema hits back-to-back. “Ojukokoro (Greed)” a film directed by Dare Olaitan and produced by Olufemi D Ogunsanwo, tells the story of what happens when a cash strapped manager in a money laundering petrol station, decides to rob the petrol station where he works. Along this journey, he finds out that there are other kinds of criminals that are also interested in the same cash and that a good reason isn’t usually a right one. The movie features talented Nollywood Actors such as Wale Ojo, Somkele Inyamah, Linda Ejiofor, Zainab Balogun, Tope Tedela, Seun Ajayi, Hafiz Oyetoro, Ali Nuhu, Charles Etubiebi, Aderupoko, Emmanuel Ikubese, Gbolahan Bollylomo Olatunde, Shawn Faqua and Kunle Remi. 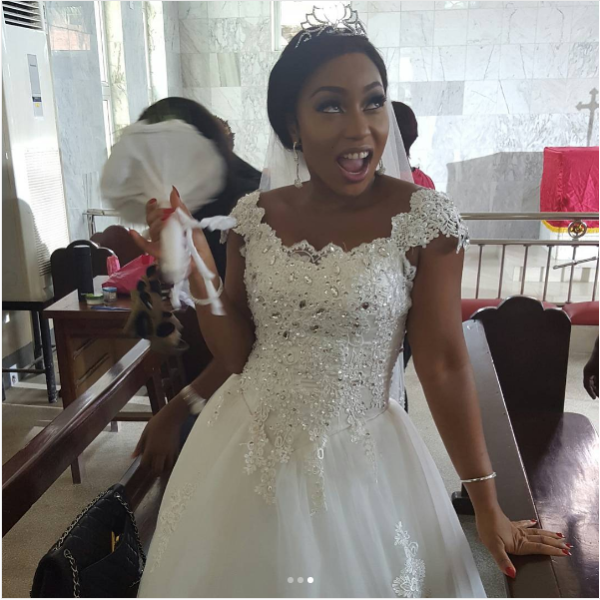 Nollywood actress Rita Dominic is a beautiful bride on the set of her new comedy film In case of Incasity. According to her, this will be the fourth time she will be paying a bride this year! 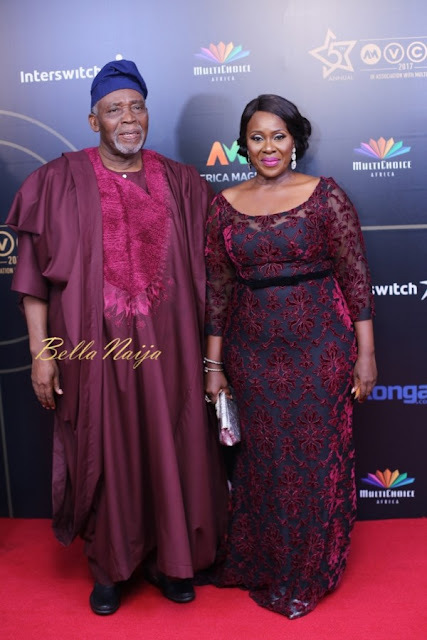 In Case Of Incasity’ tells the story of how Betty, a restaurant owner (Rita Dominic) and Chinedu, a lawyer (Wale Macaulay), both struggling to overcome challenges in their personal lives, are brought together by fate. Betty runs her own successful Nigerian restaurant in Peckinams Lane Market, London. She is also the President of the Peckinams Market Women’s Society, a motley group of mainly African women traders running their businesses located in a small section of the market. Chinedu runs a small legal firm in the same locality and when Betty and her fellow traders receive a quit notice from the local council, they have no choice but to turn to Chinedu for help. Things take a turn for the worse and as they frantically prepare to take on the system in the local British courts, Betty and Chinedu inadvertently find themselves fighting for each other in the biggest survival battle of their lives. Ultimately ‘In Case Of Incasity’ is a comedy about real Nigerians living real lives as immigrants in a foreign society. It is a feel-good movie which exemplifies the indomitable spirit of people in the face of adversity. 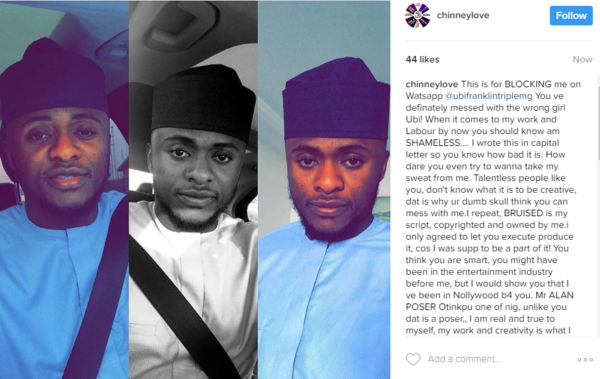 Filmmaker Chinneylove Eze has taken to Instagram to call out TripleMG boss Ubi Franklin alleging that he is trying to take credit for her work. A man lives with his son as his wife is usually away for business. They have set a law that none of their relatives would live with them as they will intrude and invade their privacy, but that doesn’t seem to work out well. 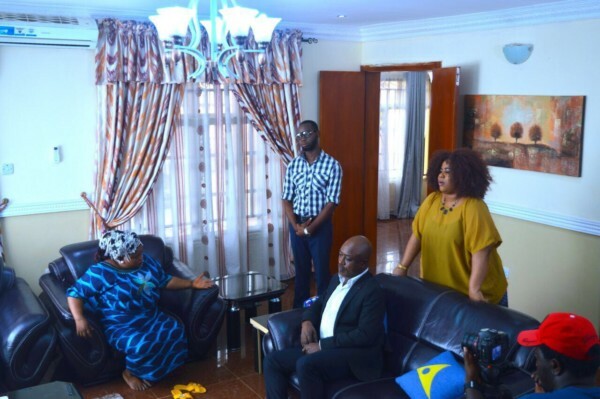 Relatives is a comedy series about distant untraceable family members arriving at the doorstep of Wole and Lanre with notes (messages) from some other distant relative asking that they give them shelter for a particular length of time which becomes forever as the relatives do not leave. 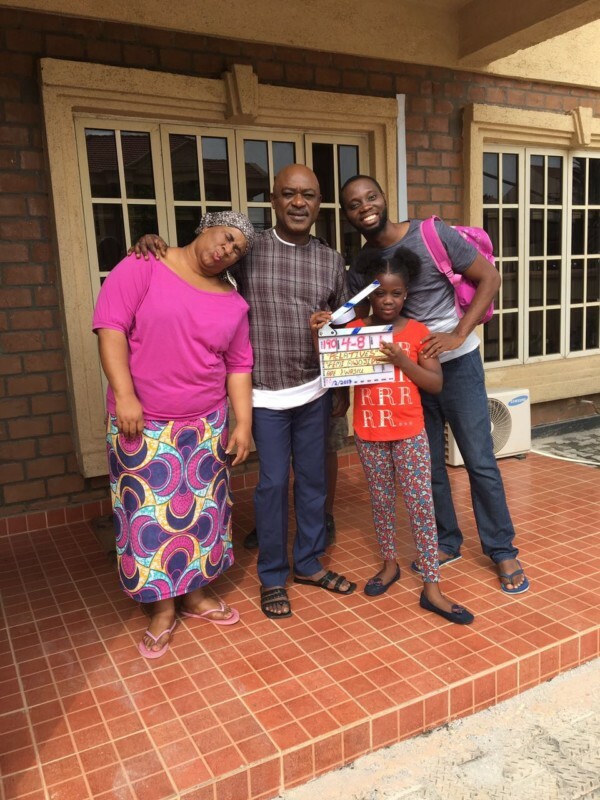 Relative is a Dark tunes production, produced by Tunde Adegbola and Directed by Femi Awojide. 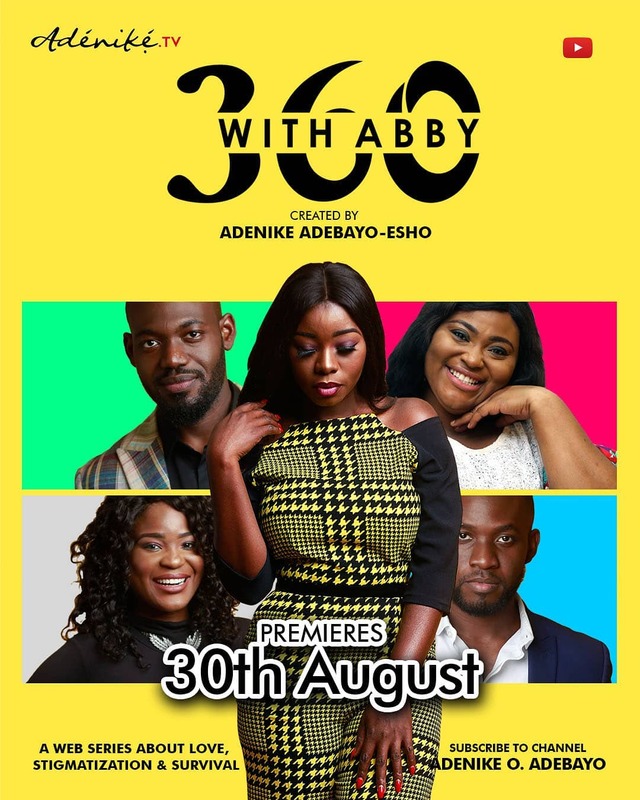 It features Chioma Omeruah (Chigul), Bimbo Manuel, Marcy Dolapo Oni, Greg Ojefua, Stephen Damian, Kudirat Kazeem (Mama no network), Tunde Adegbola, Toriseju Ejoh, Imoleayo Olusanya, Victor Owa, Isaac Israel, Yewande Osemein and Alex Agabata. Angela played by Chigul is the first relative to arrive at the Philips’ house. She arrives with a note stating that she needs shelter and she takes us on a comedy ride as she fights to be accepted as her intention is for her to overstay her welcome. 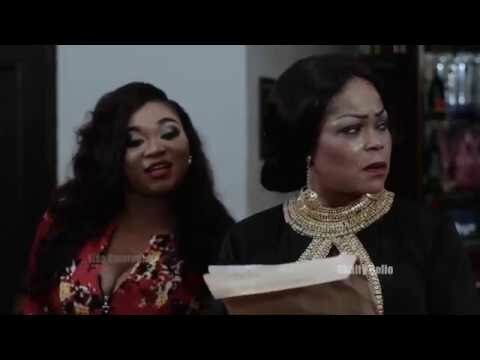 Award-winning Nollywood actress, writer and producer, Grace Edwin-Okon is out with another thought-provoking flick, ‘Whose Meal Ticket’, starring Akin Lewis, Ngozi Nwosu, Uti Nwachukwu, Shaffy Bello, Lisa Omorodion, Tana Adelana, Femi Durojaiye and Iyke Nnabuife among others, with Kehinde Omoru as Executive Producer. In Whose Meal Ticket, Lisa Philips is hell bent on regaining her family’s lost glory, encouraged by her mother, Mrs. Philips, with the advice of devious wiles and strategies of using what she has to get what she wants. 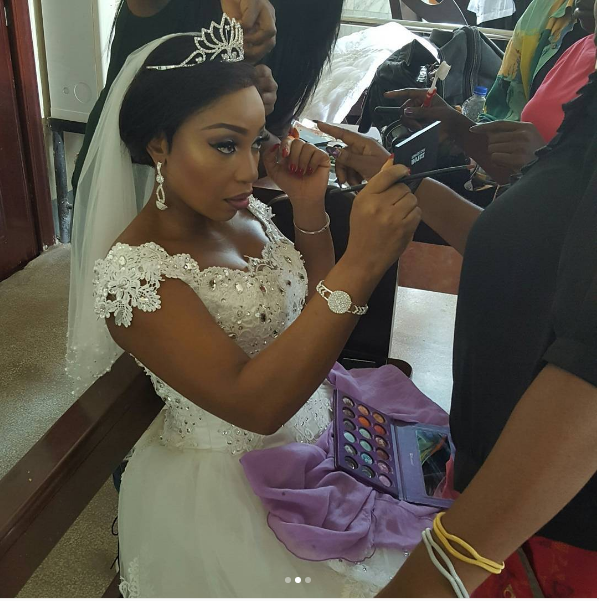 This is just as Mrs. Disu, wife of the rich and influential Lagos socialite Chief Disu, battles diabetes. Testing her blood sugar level daily is painful, effortful and potentially damaging. However, she does it with an ease that dispels the phobia for diabetes, proving that you can suffer symptoms like frequent thirst, frequent urination, slow healing wounds, mood swings and fatigue associated with diabetes and still grasp life with zest. Life would have been ‘hunky-dory’ with the Disus until Lisa’s push into them opens the curtain to social issues like neglect, jealousy, conspiracy, connivances and duplicity that often plagues the rich. 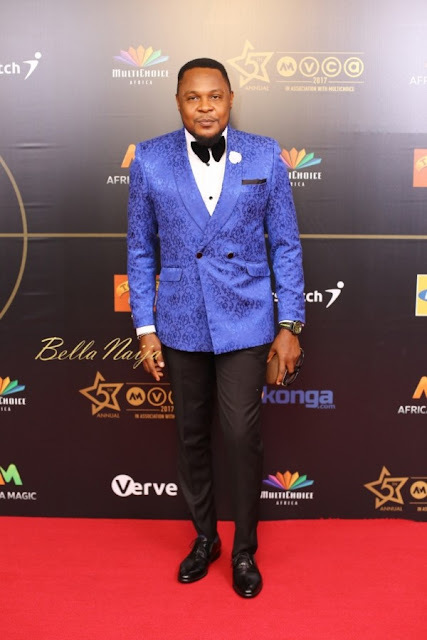 On the other hand, Chief Disu, a father of two has been grooming his more promising son – Taiwo – to take over the helms of his fast growing conglomerate while Kehinde – the ‘black sheep’ of the family couldn’t care a hoot whether Taiwo is ‘making waves’ within the family business. 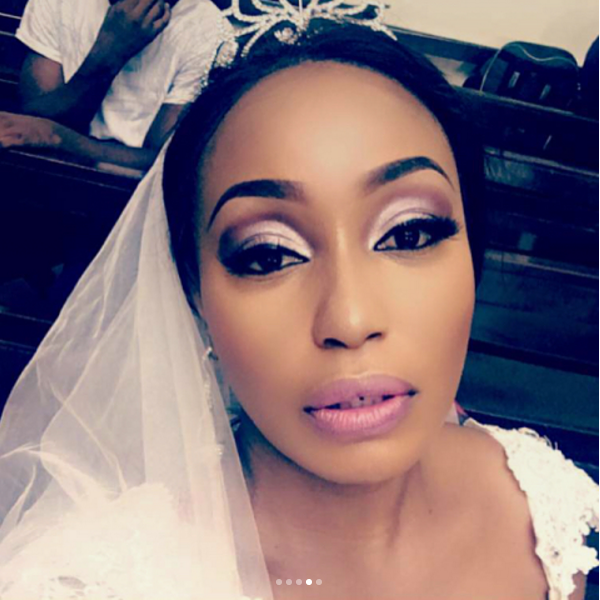 Omotunde, a young civil engineer, married to Raymond an OAP, has just given birth. Coloured by their different cultural backgrounds, their mothers-in-law forcefully move in with the couple to perform the Igbo child care rite called, “Omugwo”. But instead of relieving their children of the burden of childcare, the mothers’ rivalry complicates life for the young couple to comical effects. 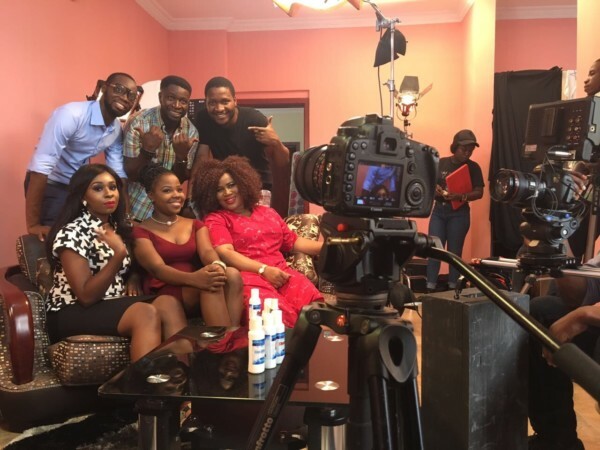 The film “Omugwo” features Ayo Adesanya, Patience Ozokwor, Omowunmi Dada, Ken Erics and Christian Paul. 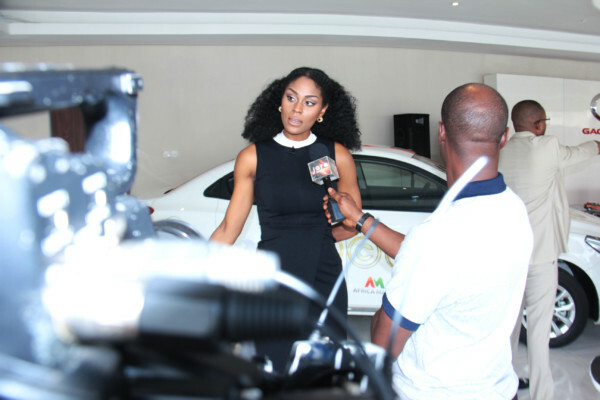 It was produced and directed by award-winning director Kunle Afolayan. 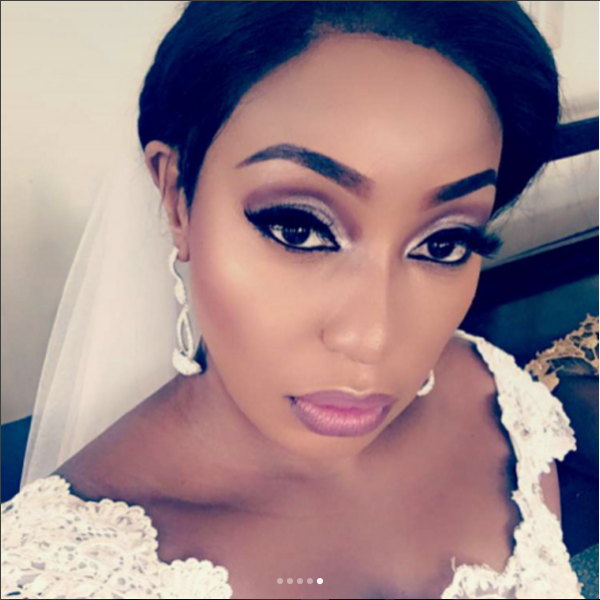 Nollywood actress and producer, Kemi Afolabi was recently on a movie set in Ikorodu when thugs (popularly known as omo onile) disrupted the set and one of them allegedly laid hands on her, and punched her in the stomach causing her to bleed because he and his accomplices were not paid the money they requested for. 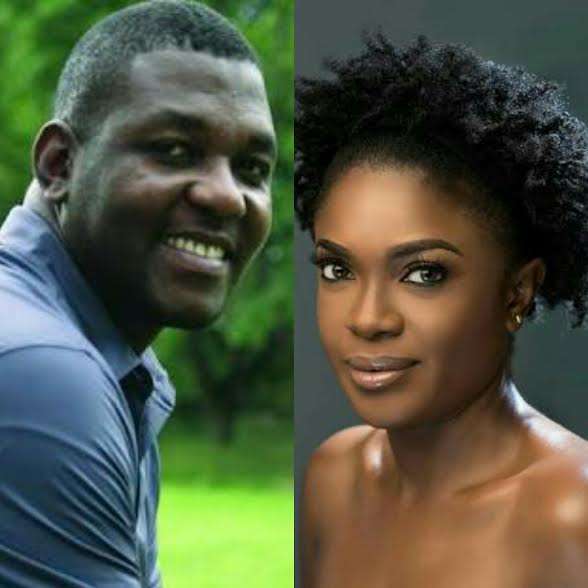 The situation is a sad and dire one as actress Omoni Oboli complained of a similar scenario weeks back. 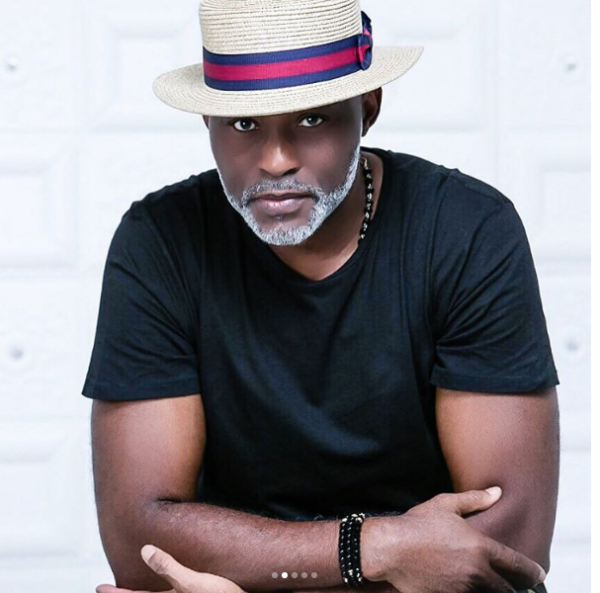 Actors and actresses are coming together to raise their voices about the situation on social media and to demand better security whenever they are on set. Watch the video following the assault, as posted by bellanaija, below. Wow. This video is pretty disturbing. 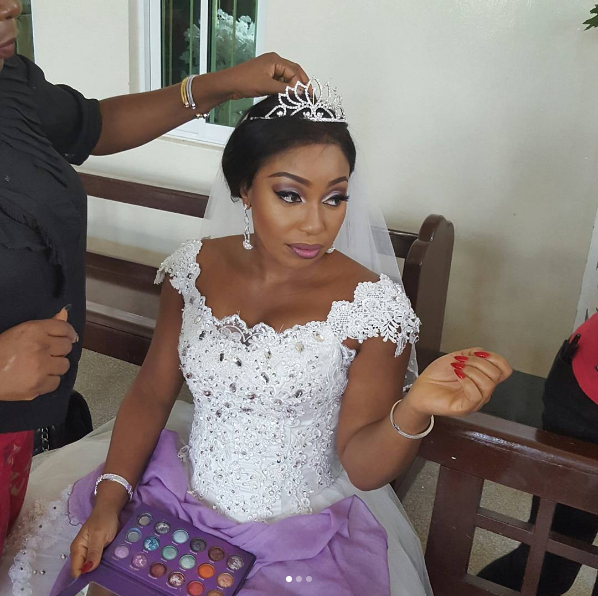 Nollywood actress and producer Kemi Afolabi was on set shooting a new movie in Ikorodu when some area boys came to disrupt the set and one of them allegedly laid his hands on her. He was then held by people who refused to let him go because of his actions. So sad to see that actresses/producers/directors are not safe when they are on set because of situations like this. 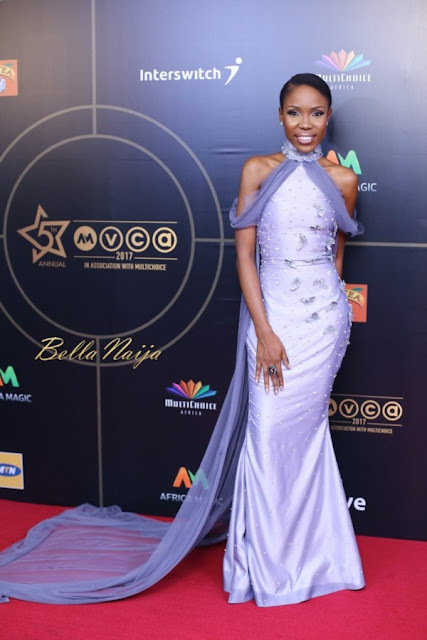 A similar scenario played out a few weeks ago when @omonioboli was also on set | From @ibrahim_chatta: "Should We wait till one of Us is killed and Fans starts sending Their condolences? 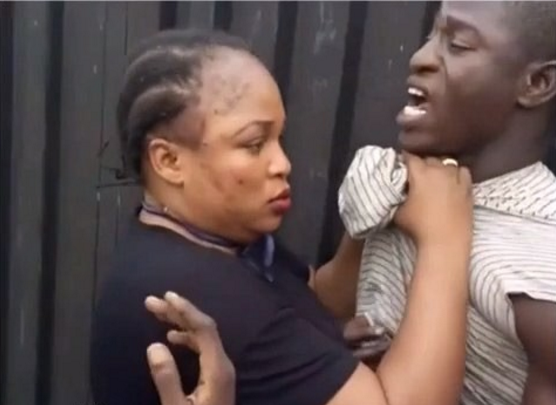 d thug in this video punched @kemiafolabi in d belly and She started to bleed, because he and his accomplices asked for d money they didn't work for. These menaces against Movie Makers has to stop! I am hereby asking The Youth of This Industry to come together and make Ourselves "One for All and All for One. This could be any One of Us! 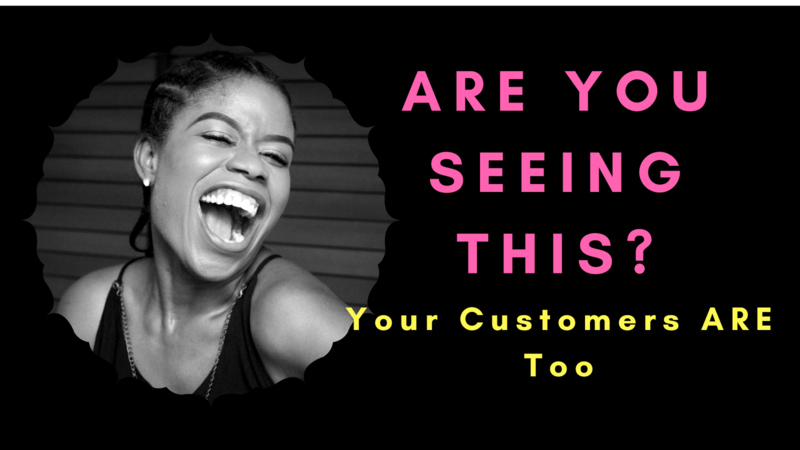 @kunleafod @yomifabiyi @muyiwaademolaauthentic @odunomoadekola @adedimejilateef @iyaboojofespris @mercyaigbegentry @damolaolatunji @adeniyijohnson @dayoamusa_myselfyourself @omonioboli @jayeola_monje @iteledicon @femiadebayosalami @lala_dapo"
I share my thoughts about some of the winners and my experience at the AMVCA 2017. 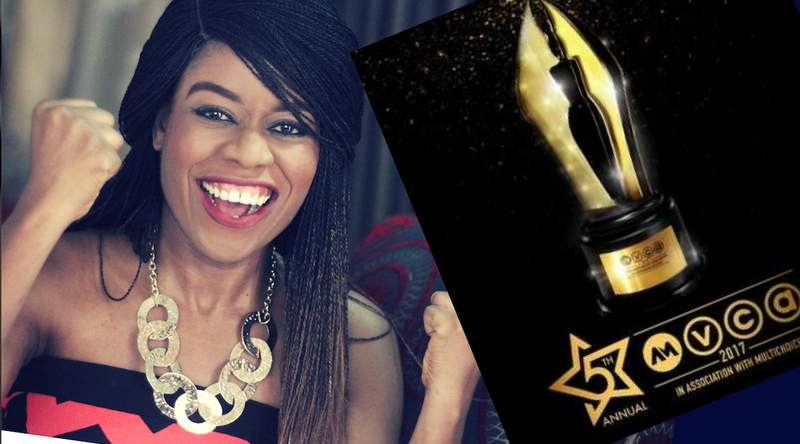 Actress Somkele Iyamah-Idhalama had quite the exciting year in 2016 from being in hit movies like “93 Days”, “The Wedding Party” and “The Arbitration” to being selected as the Toronto International Film Festival Rising Star for 2016. Over the weekend, all her hard work from 2016 paid off as she was awarded the Trailblazer Award at the Africa Magic Viewers’ Choice Awards. 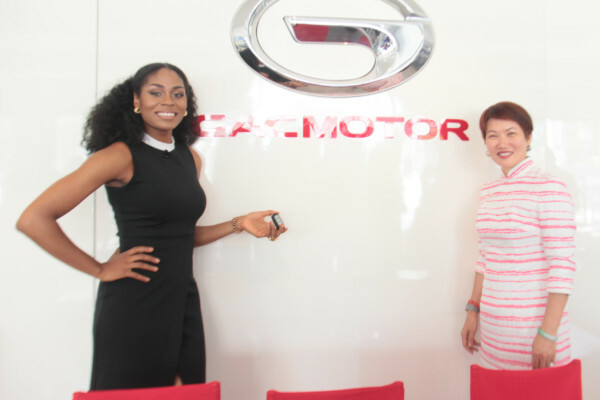 The prestigious award comes with a new car from GAC Motors and this morning she picked up her new ride. 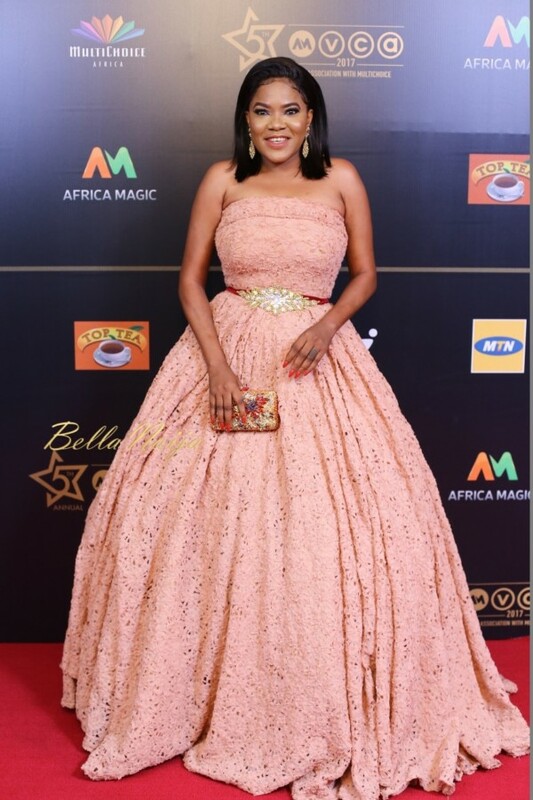 A day we’ve all been waiting for, the 2017 Africa Magic Viewers’ Choice Awards, held last night Saturday, March 4th at the Eko Hotel Convention Center and all the celebrities brought their A-game to the red carpet. 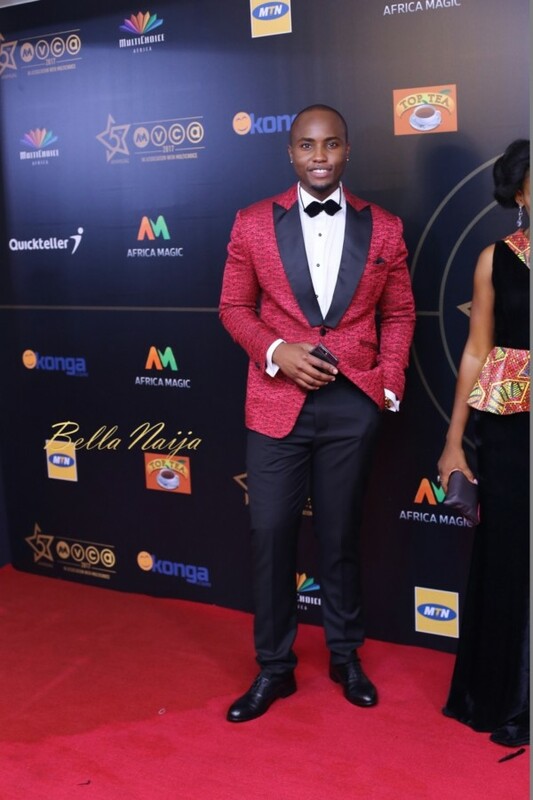 Photo credit: BellaNaija and Pulse.